It’s been four years since Justine first shared her story with us. I remember reading it for the first time and feeling in awe of the strength she had to state “I will always be a mother,” and how she defined that. Today she continues to impress me with her courage, her candor, her grace as she lives her life. Her original story, first posted in June of 2014, appears below, followed by her update. The words of encouragement she now offers to her younger self inspire me, and I hope they will inspire you too. Serious back problems (including surgeries and a year spent in a body cast) in her youth caused Justine to never be able to carry a pregnancy, so she didn’t think much about becoming a mother. Then the gestational surrogacy option became a media darling, and she started to think about new possibilities for creating a family. Justine and her husband endured two rounds of IVF, two transfers, and the loss of three potential babies. She’s 34 now. 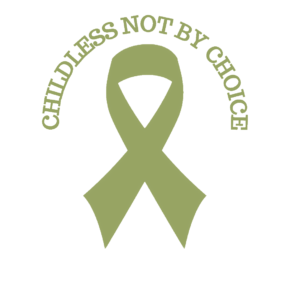 They have stopped all treatments, know that adoption is not an option, and are actively working to accept a childfree life together. Here’s some of her story. LWB: What’s the hardest part about not having children? Justine: Always fighting this feeling of not belonging. In every sense of the traditional woman my age, I will not belong because I am not a mother. However, I have learned that I will always belong, even when I do not feel I fit in, because that is my right and worthiness. LWB: What’s the best advice you’ve received? Justine: That I will always be a mother. I mother and parent my dogs. I mother and parent my clients as a therapist. I mother and parent all the children in my life. I just mother and parent in a different way, and in a lot of ways, I have a bigger audience than I would have if I’d had my own children. I also get to have different—not necessarily better, but just different—relationships with all of the children in my life because I am not their actual parent. LWB: What have you learned about yourself? Justine: I’m a lot stronger and braver than I thought I was, especially in owning my story with courage. 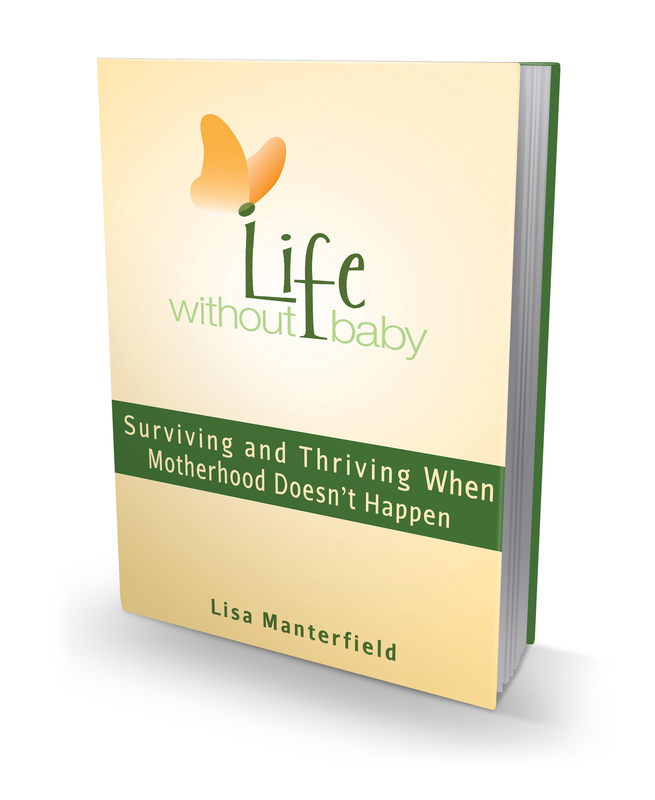 LWB: What’s one thing you want other people (moms, younger women, men, grandmothers, teachers, strangers) to know about your being childfree? Justine: I think a lot of times we are considered to be sad and bitter women, or people feel major pity for us. I think after we do our work of recovering from struggles we can actually have better and happier lives. It took major work to get to this side. My sad and bitter moments are few and far between, but I have to stay on top of my recovery. Justine: I hit people with the truth and take the teaching moment. I usually say something to the effect that we tried to have our own children but can’t. I might say that we are learning to accept a childfree life, but we have a lot of children in our lives through our friends and family. LWB: What is your hope for yourself this coming year? Justine: Continue my recovery, especially getting stronger in it. I will continue to work on my blog, Ever Upward [see below]. 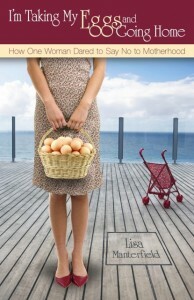 I hope that it can reach more and more women and continue to open up the conversation to the other side of infertility. LWB: Where are you on your journey today? Justine: Grief is lifelong—I will have forever wonders of who my three would be. And, I love my life. Love it. Every day I do the work to honor myself and my three, living in the sacred space of the forever grieving mother and doing the work to make it all a gift. I am the best version of myself, and I got myself back, the better self, after this brutal journey and because I choose to do the daily work of moving through grief, loving myself and others, living authentically, and teaching it to others. Because I am a mother of mothers. Because I am a mother. Because, without a doubt, I choose to love my journey, hard parts and all. LWB: What would you like to say to the you of 2014? Justine: Keep going. It will be harder, and most of all, more beautiful, grand, and better than you ever imagined. Learn more about Justine’s work, her books, and her blog at her website. 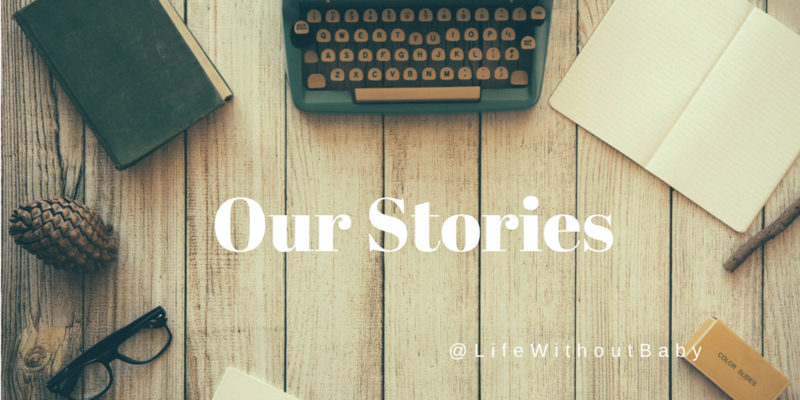 Won’t you share your story with us? Go to the Our Stories page to get more information and the questionnaire. What a wonderful post Justine – so inspirational. Thank you for sharing and reminding me its a daily need to acknowledge the pain and let in the joy.